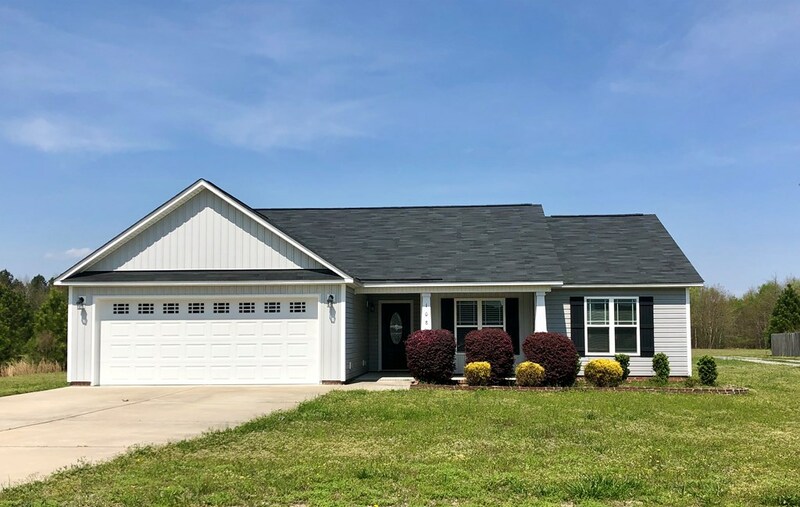 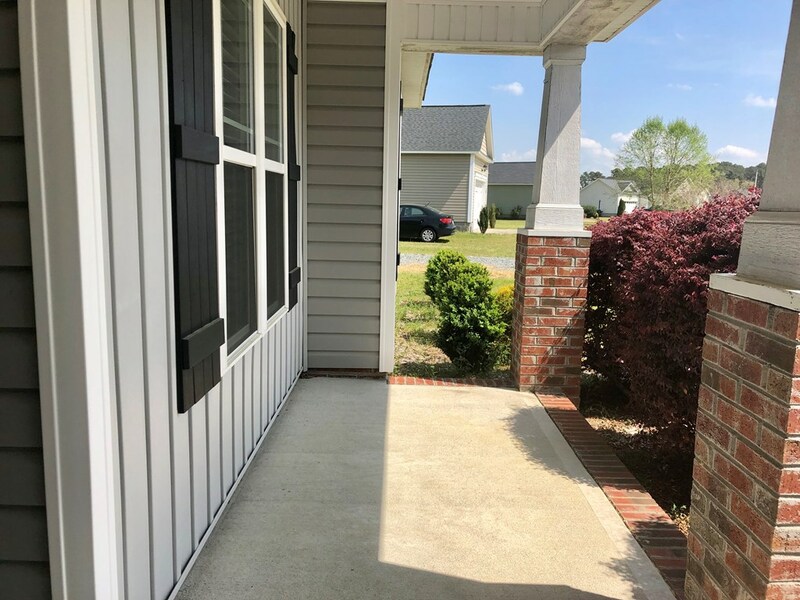 Take a LOOK at this impressive 3 bedroom 2 bath home in Carolina Forest. 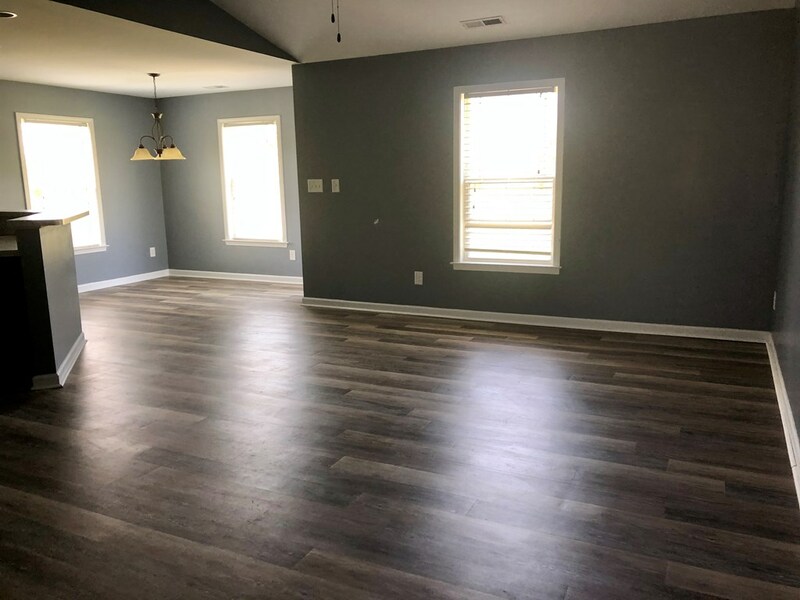 Spacious main living area with open concept! 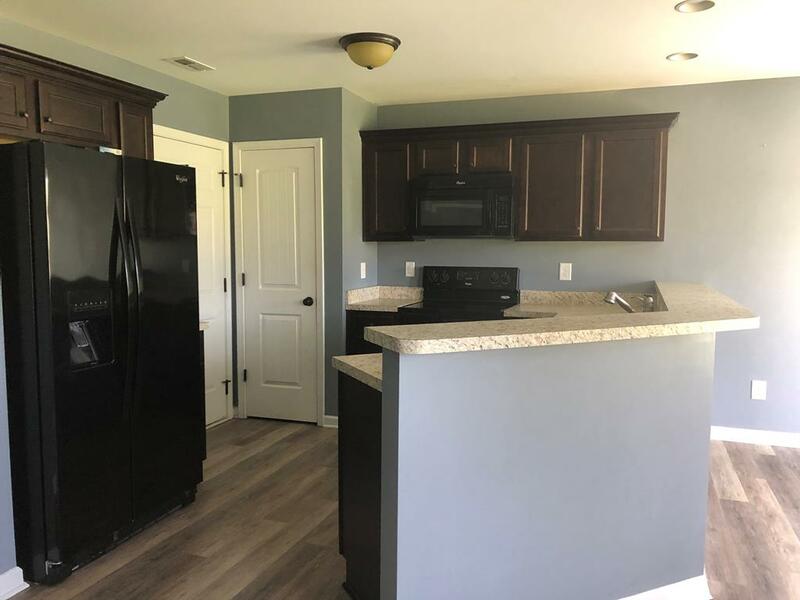 Open kitchen and dining area with breakfast bar. 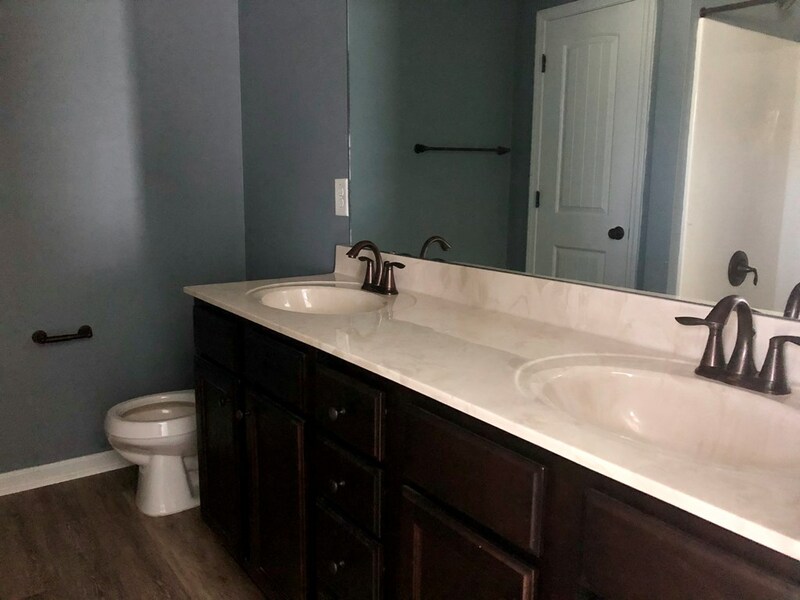 Master bedroom has adjoining master bathroom which features a tub and separate shower. 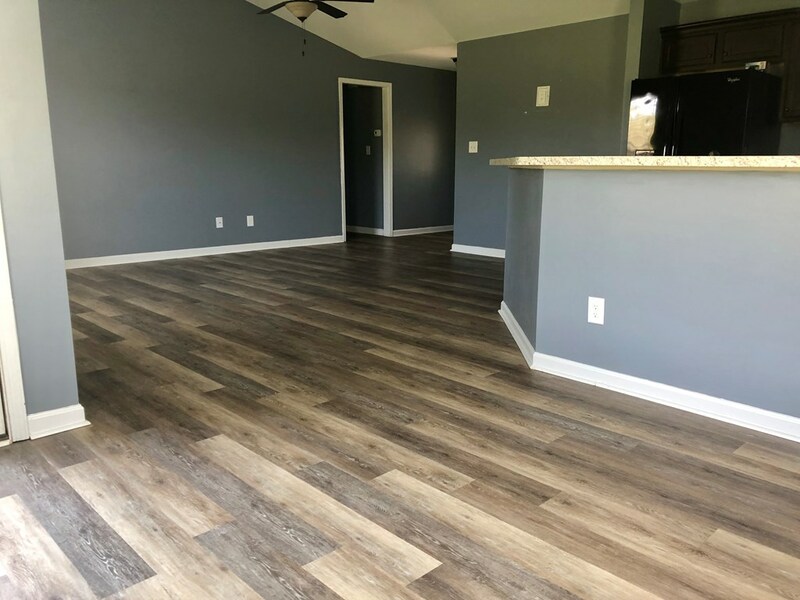 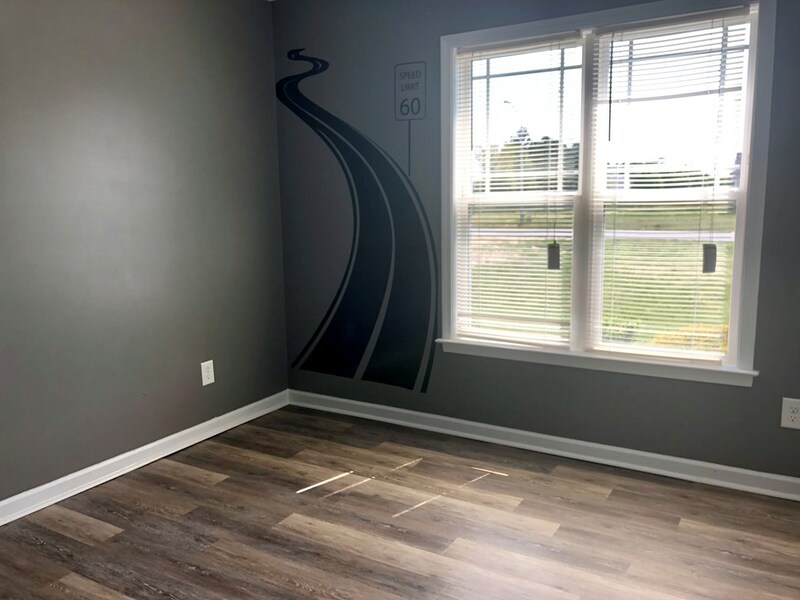 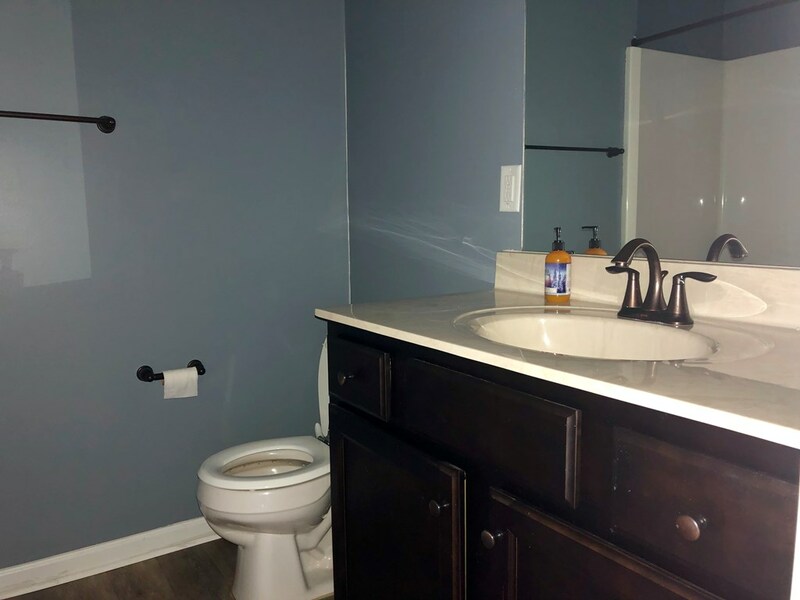 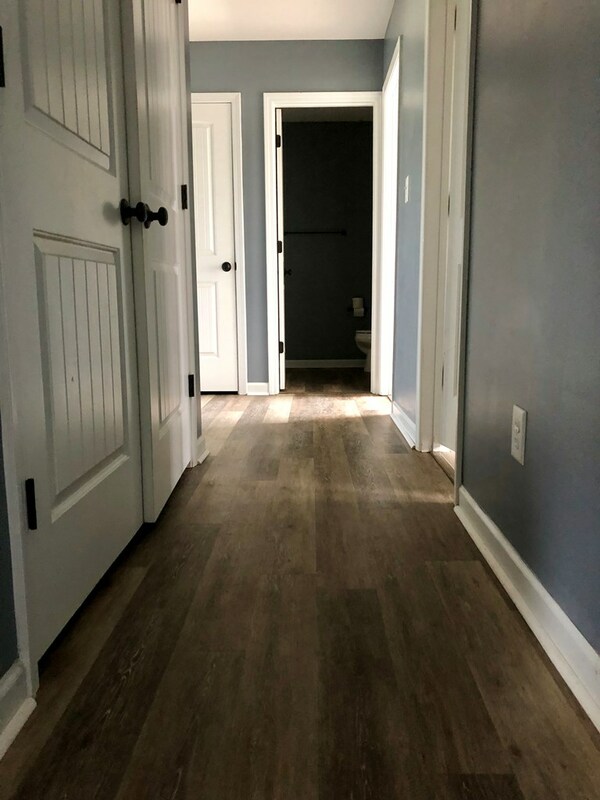 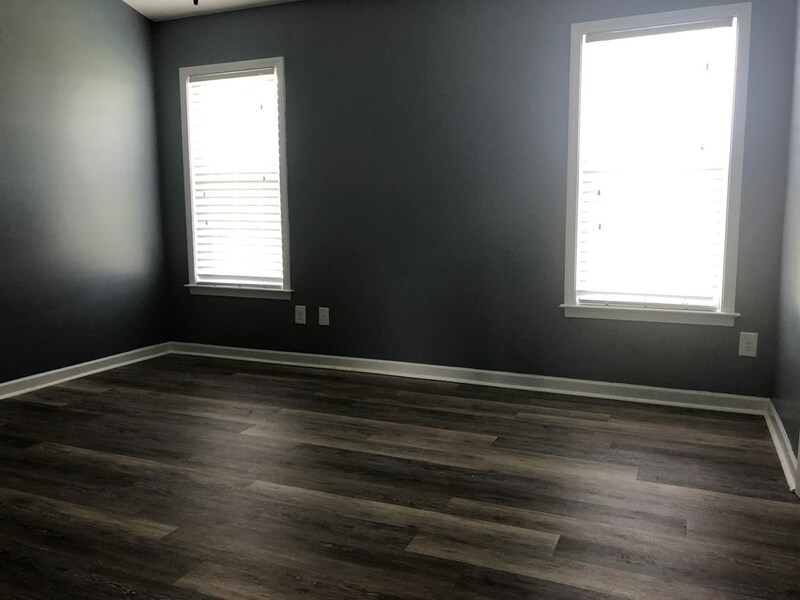 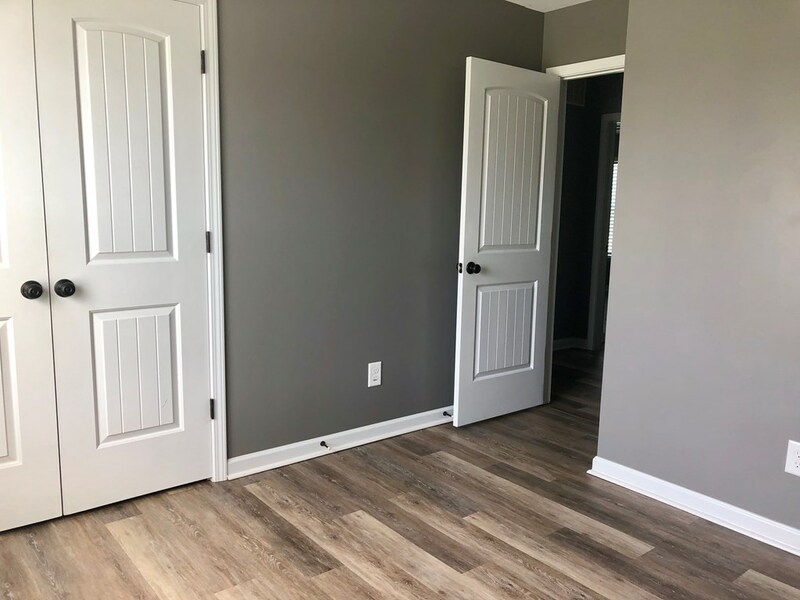 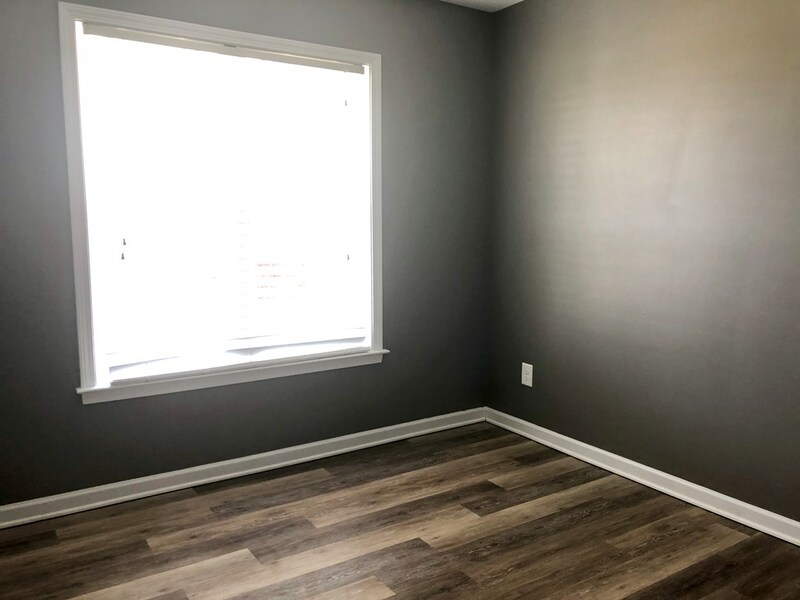 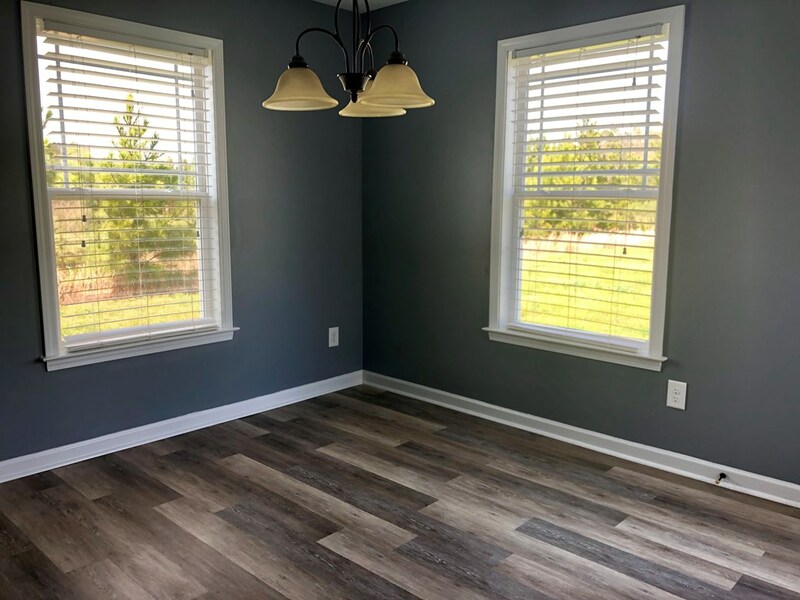 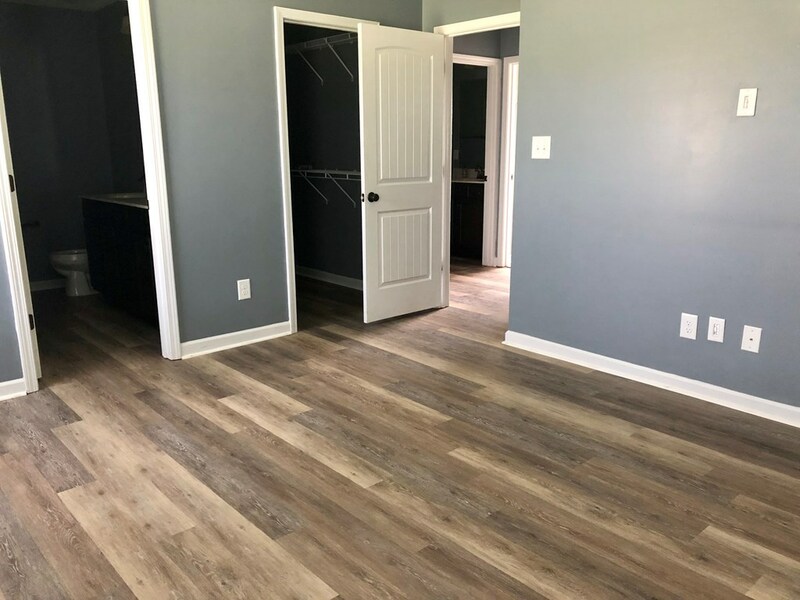 NEW PAINT and FLOORING throughout the entire home. 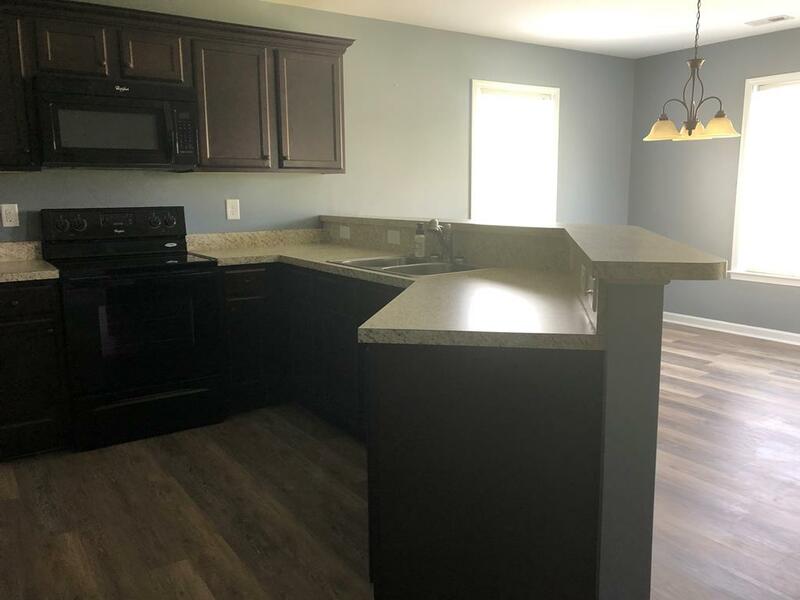 Just MINUTES away from Seymour Johnson AFB! 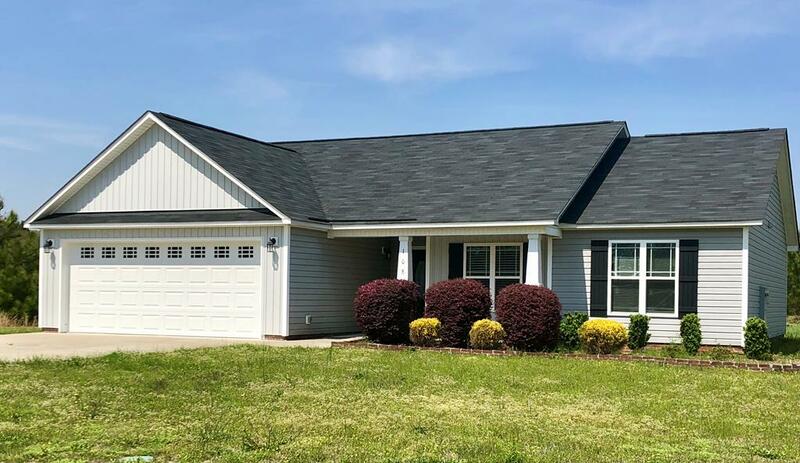 This home is also close to HWY 70E which is convenient for getting to our beautiful NC coast.